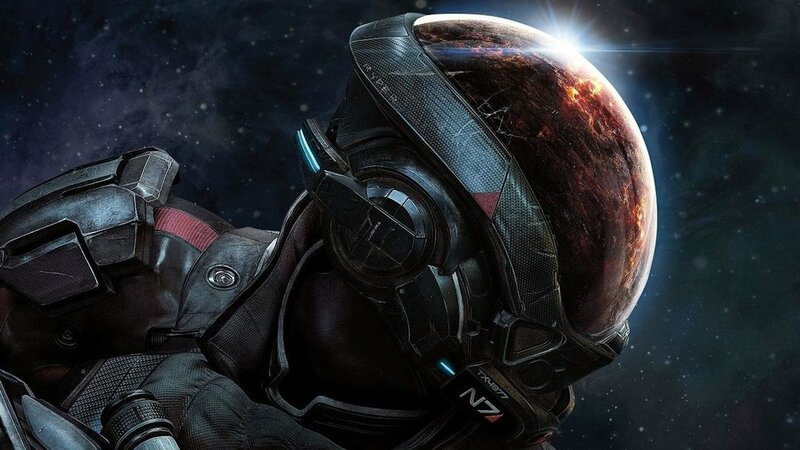 I’ve worked on the launch campaigns and support plans for three AAA video game titles: Dragon Age: Inquisition (2014), Mass Effect: Andromeda (2017), and Anthem (2019). As community manager, I engaged BioWare’s core customer base in the lead up to launches, generating grass roots support for their titles. Open world fantasy role-playing game Dragon Age: Inquisition won more than 130 Game of the Year awards in 2014. Three downloadable expansions were released over the course of 2015: The Jaws of Hakkon, The Descent, and Trespasser. During the campaigns, I worked with the studio to create supplementary content targeting fan communities. These included things like interviews with voice actors, organizing convention appearances, producing contests, and developing promotions. We also looked for ways to support fan creators, like these character design kits we pioneered. Cosplayers and fan artists had been asking for more accurate references, so my team worked with internal art teams to gather assets and then designed the final kits. These were so well received that character kits soon became a standard part of community support in the industry. Mass Effect: Andromeda released in 2017 to mixed reviews. My team worked to address consumer concerns, and rebuild trust within the community. Following launch, I worked with cross-functional teams to identify and address product concerns. My team looked for hot button issues in the community, and raised them with the development team at triage meetings. I was also responsible for writing customer-facing communications for patch changes, taking technical knowledge and rewriting it into consumer-friendly phrasing. I also worked with localization departments to ensure messages were translated into eight languages for our global audience. Anthem (2019) is a multiplayer action-adventure title, which was a new step for a company largely known for single player storytelling. Working on live products necessitates anticipating issues and crafting rapid responses. When it came time to announce we would not be releasing future patches for Mass Effect: Andromeda (something we knew would be negatively received), I wrote the underlying messaging and got buy-in from marketing, PR, legal, executive, and finance teams on strategy. I’ve also organized consultations with marginalized communities to address concerns, and coordinated the crisis response when a former employee was threatened and harassed.